In this guide, we'll demonstrate how to install and configure PostgreSQL to use with your Django applications. We will install the necessary software, create database credentials for our application, and then start and configure a new Django project to use this backend. To get started, you will need a clean Ubuntu 14.04 server instance with a non-root user set up. The non-root user must be configured with sudo privileges. Learn how to set this up by following our initial server setup guide. Remember to end all commands at an SQL prompt with a semicolon. 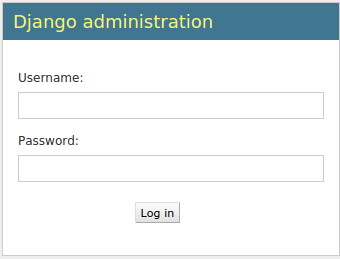 Now that our database is set up, we can install Django. For better flexibility, we will install Django and all of its dependencies within a Python virtual environment. In this guide, we've demonstrated how to install and configure PostgreSQL as the backend database for a Django project. While SQLite can easily handle the load during development and light production use, most projects benefit from implementing a more full-featured DBMS.